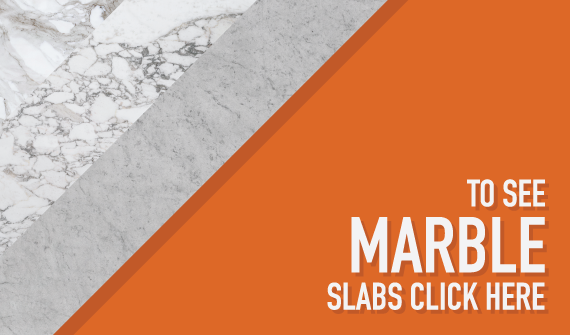 Marble.com’s Comparison Tool will help you decide which countertop material is the right option for your project. When deciding on a countertop for your kitchen, bathroom, or any other area of your home, there is a wide variety to select from. Granite, marble, quartz, quartzite, onyx, slate, travertine, gemstone, limestone glass, and soapstone all have an appropriate place in the home, but not every project is ideal for every material. Select two different stones to compare against each other to determine the perfect choice for you. Granite is one of the most popular countertop materials that we carry here at Marble.com. Granite is abundant and can be found all over the globe. 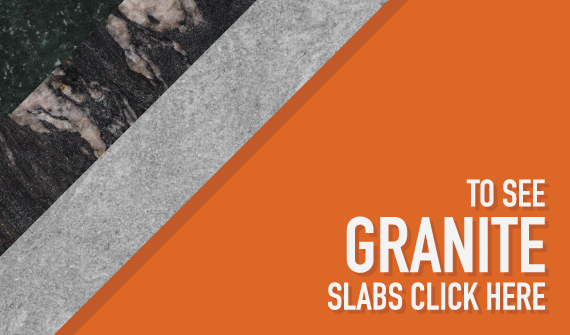 Granite is a naturally occurring rock formed under the Earth’s surface by liquid magma that cools and then solidifies. Granite is one of the toughest materials known to man and can be used for wide variety of projects because of its supreme durability. Granite is resistant to heat and scratches, which makes it great for any countertop project, especially for busy kitchens. Granite can be found in any color or pattern that you could imagine. Also since granite is a natural stone each and every project is completely unique because no slab will ever look the same as another. Marble.com receives shipments of new colors of granite every day from around the world. We have the largest selection that can be found in the United States for fabrication and installation. Marble is one of our most popular stones at Marble.com. If you are looking to add a sophisticated and luxurious look your home or business, there is no other countertop material that rivals marble. Marble is a metamorphic rock that evolves from limestone. Marble has a wide color selection ranging from white, black, grey, pink, grey, red and blue. Because of marbles high-end appearance it is commonly used in elegant settings like master bathrooms, wash stations, bath surrounds and fireplace surrounds. Since marble maintains a consistent temperature, it is also ideal for baking areas. Marble.com has an extensive collection of marble that will be able to fit whatever your project is. Since marble is a natural stone it is porous in nature. Try to avoid placing harsh cleaning chemicals and acidic liquids, like wine, on marble counters to advert potential staining, however, daily cleaning and bi-annual sealing will be all it takes to retain the beauty and elegance of your marble countertops. Marble can last a lifetime with just a minimal maintenance. Disclaimer: The views expressed in this piece are composed by the Marketing team with Marble.com and are the teams views alone, and do not necessarily reflect the views and opinions of Marble.com or All Granite and Marble Corp. And as the products are natural stone, their behaviors may vary by quarry, type, and slab. The numbers presented here represent an average across the entire material.